Annie Houston RDH | Carnegie, OK | Liberty Dental Jamie Cameron, D.D.S. Annie Houston is from the beautiful Pacific Northwest! In 2012, she graduated from Clark College in Vancouver, Washington with an Associate of Science in Dental Hygiene and continued on to earn a Bachelors of Dental Hygiene at Eastern Washington University. She has had the pleasure of practicing dental hygiene in several parts of the country including Oregon, Florida, and Pennsylvania. Her and her husband live in Elgin- and she is so pleased to call Liberty Dental her dental home! 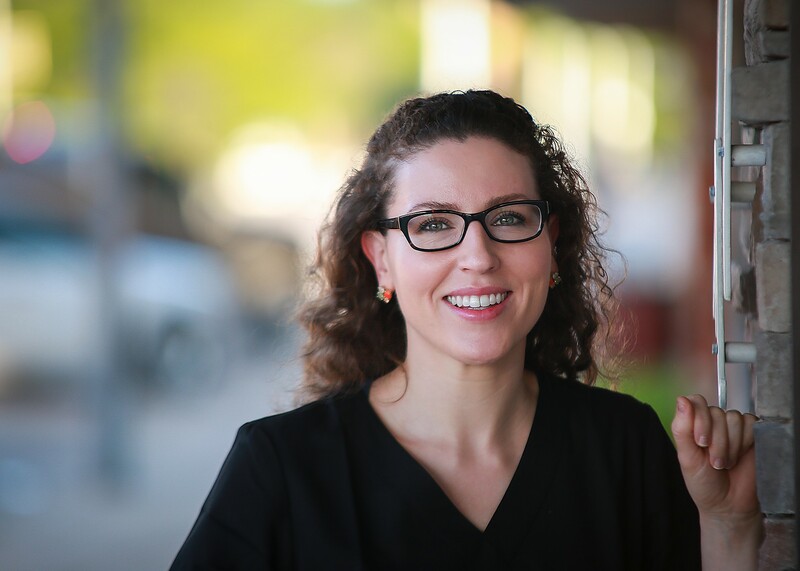 She takes pride in providing exceptional care and education to her patients. In her free time she enjoys hiking, reading and cooking.